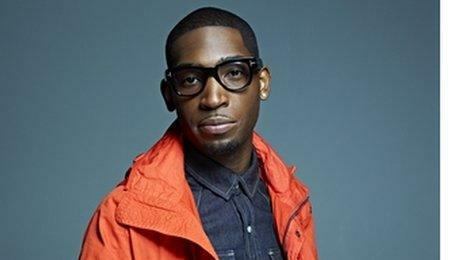 South London grime artist Tinie Tempah has announced his first UK headline tour for October. The 21-year-old kicks of the series of gigs in Cardiff with 13 more dates planned across the country in cities including London, Edinburgh, Manchester and Liverpool. Tickets for the Disc-overy tour go on sale at 9am on Friday 16 July. Tinie Tempah made it to number one with his debut single Pass Out and releases his first album later this year. 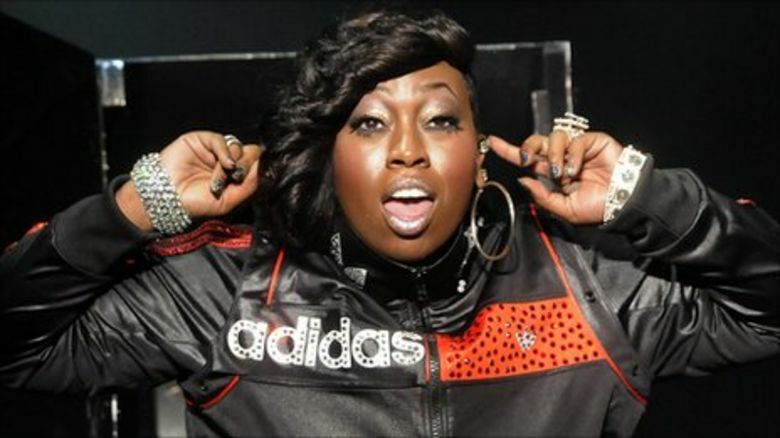 Support on the tour comes from US hip hop group Chiddy Bang, who are on the same record label, and UK singer Bluey Robinson. Tinie Tempah performed at Radio 1's Big Weekend in May as well making appearances at Glastonbury, the Wireless Festival and supporting the likes of Rihanna, Chipmunk, Mr Hudson and Jay-Z.